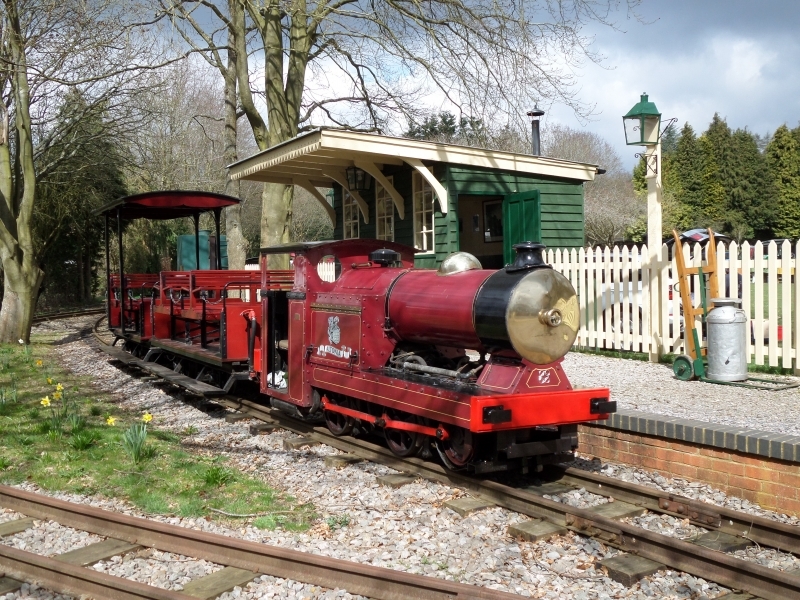 The Old Kiln Light Railway is a 2 ft (610 mm) narrow gauge railway located at the Rural Life Centre open-air museum in Tilford, near Farnham, Surrey. It has a collection of historic locomotives and rolling stock including two steam locomotives. It operates on Sundays and some Bank Holidays during the summer season. Please give us your overall rating for Old Kiln Light Railway.